All proceeds from the race will provide needed funds for Special Olympics Florida – Broward County mission of providing year-round sports training’s and athletic competitions in a variety of Olympic-type sports for children and adults with intellectual and developmental disabilities, giving them continuing opportunities to develop physical fitness, demonstrate courage, experience joy and participate in a sharing of gifts, skills and friendship with their families, other Special Olympics athletes and the community. The race is our largest community event of the year. The funds will ensure Special Olympics Florida – Broward County keeps pace with South Florida’s growing special needs population. In Broward County alone, the U.S. Census Bureau estimates there are between 44,162 and 52,994 residents with intellectual disabilities. Special Olympics strives to reach as many of these individuals and their families as possible. Through sports training and competition, athletes develop physically, socially and psychologically. We currently serve over 5000 athletes in 23 sports on a year round basis. 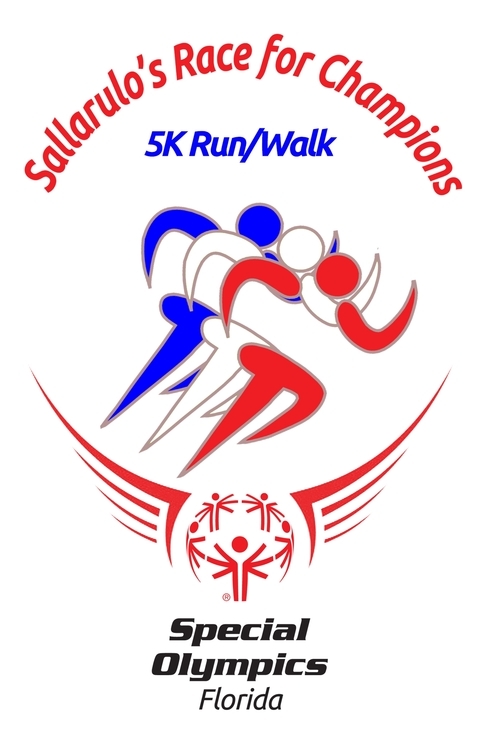 This event gives Special Olympics the ability to create a better world by fostering the acceptance and inclusion of all people through the power of sports.